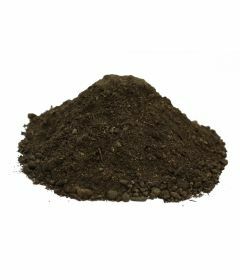 Earth Cycle Topsoils are manufactured from high quality screened soil. Packed and delivered to Lincoln for your Garden. 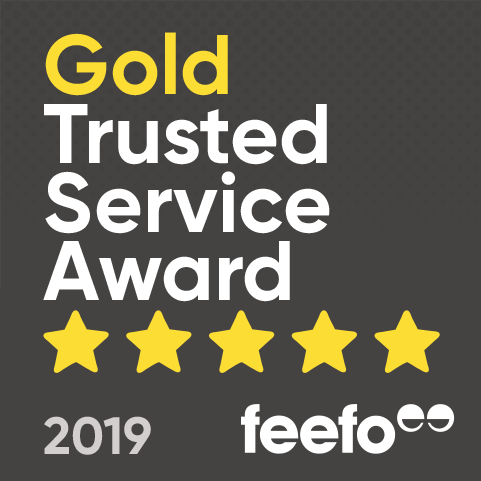 We are suppliers to garden enthusiasts and landscapers in Lincoln and surrounding areas, such as Linconshire, Conwick, Riseholme, Greetwell, Burton, Branston, Doddington. We can ship your products on your most preferable date from five working days and if you would like a particular time please call to discuss whether this can be arranged. We do ask on collection from our deliveries there is someone present. 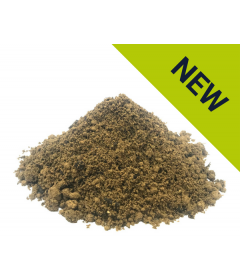 We can deliver numerous bulk bags of topsoils to your address and if you were thinking of adding another one of our products to your order, we can deliver it in one shipment rather than separately. 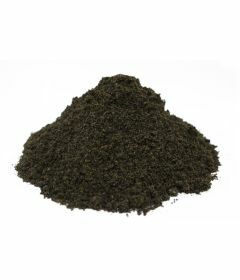 Our Topsoil Supreme is produced with excellent quality screened soil and blended with our 100% peat free compost to create a multi-purpose topsoil for all your gardening needs. 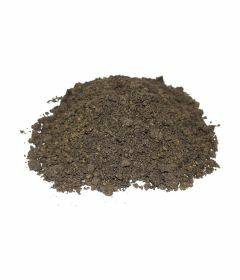 This premium rich topsoil is great for creating new gardens, vegetable plots, raised bed borders and rockeries. Our topsoil supreme is blended with 30% Compost Soil Conditioner, which supplies an extra boost of organic matter, ensuring your plants and vegetables have access to vital nutrients to help them prosper. Our products are delivered in a convenient bulk bag that is able to fit 750 litres or 1 cubic meter depending on the size of the product. All of our natural soils are stored undercover, ensuring that they are kept to a high standard and are workable whatever the weather. We also supply a wide range of gardening and landscaping products as well as Topsoil, such as Mulch, Wood Logs, Decorative Ornamental Bark, Turf dressing and Soil Conditioners. Our delivery services are available nationally, including supplies to Lincoln and the surrounding areas. All of the prices for our products are guaranteed to be inclusive of VAT.